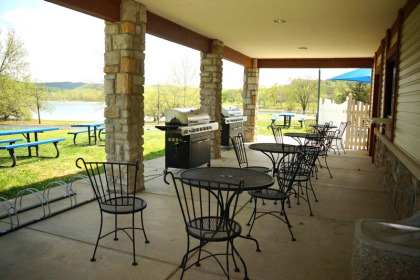 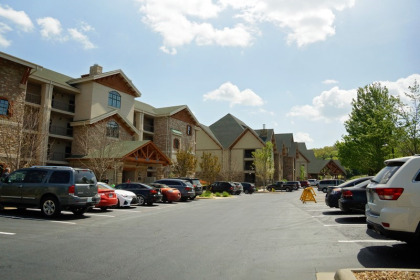 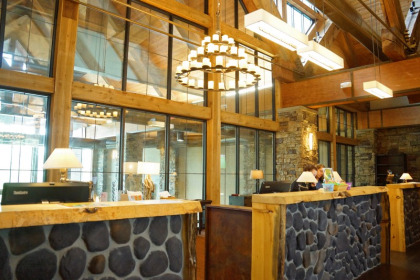 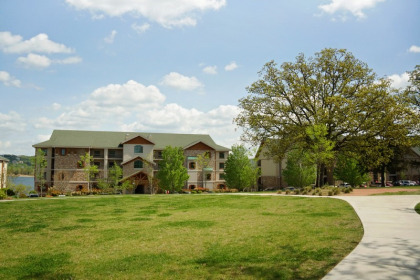 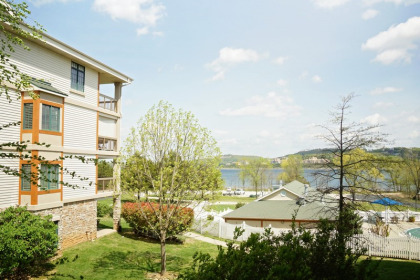 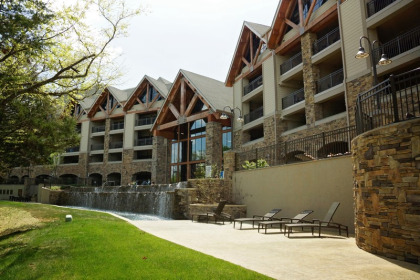 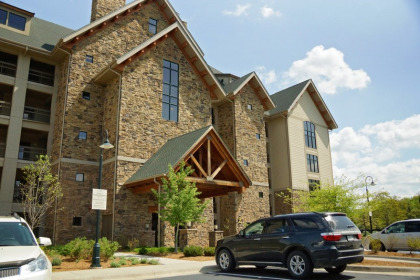 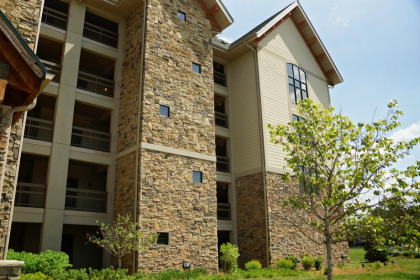 Nestled on the shores of Table Rock Lake with the stunning backdrop of The Ozark Mountains, Bluegreen Resort’s Paradise Point is a haven of recreation and relaxation, sitting only a mere 14-miles from the buzz of Branson, Missouri. 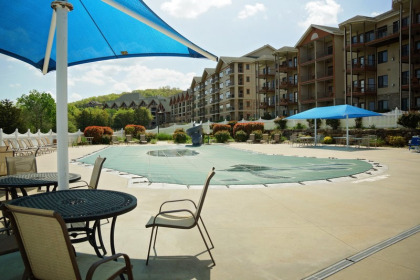 Buy a Bluegreen Paradise Point timeshare for sale and enjoy a spacious studio, one, two, or three-bedroom vacation home, with ample space for up to eight! 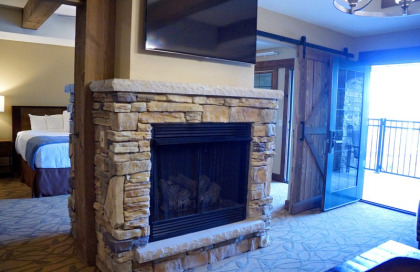 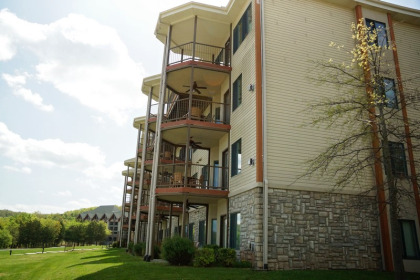 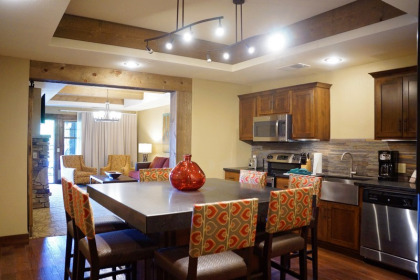 Each vacation home is beautifully-appointed with in-unit amenities such as an open, full-size kitchen equipped with all the essentials, two-sided stone fireplace, convenient washer and dryer, and a balcony or porch with breathtaking views of the Missouri countryside. 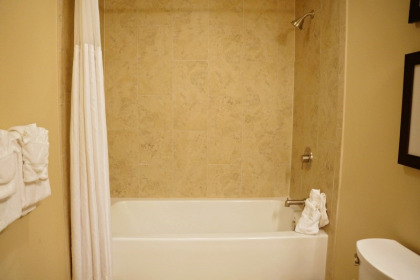 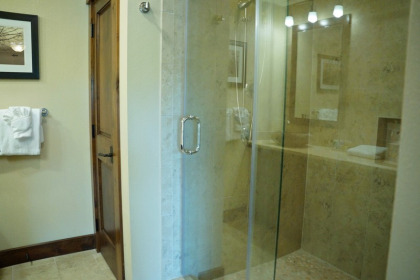 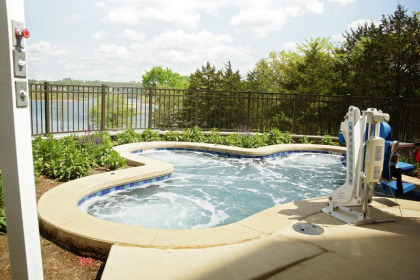 Soak in your Branson timeshare resale’s jacuzzi-jettted bathtub located in each master bathroom, promising a relaxing end to each blissful day in The Ozarks! 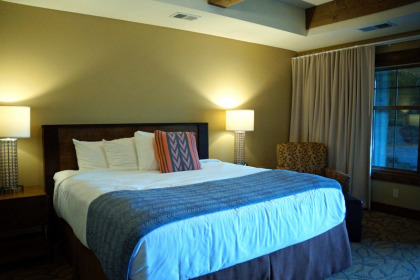 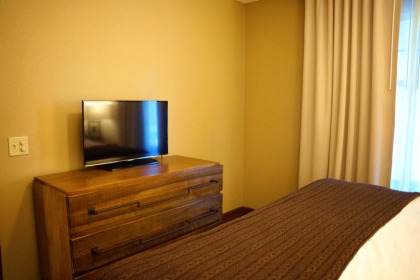 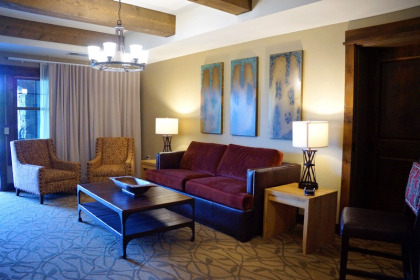 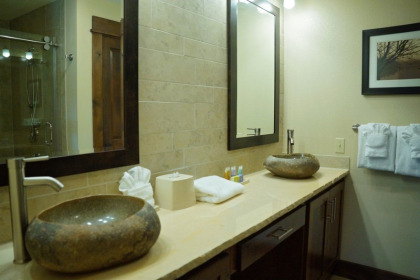 The comforts of home are never far away at Paradise Point. 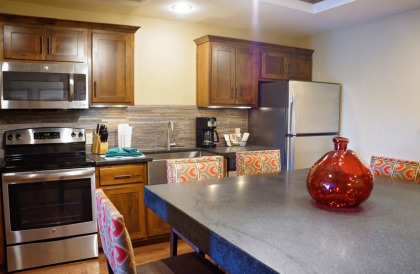 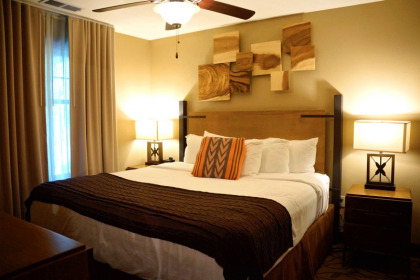 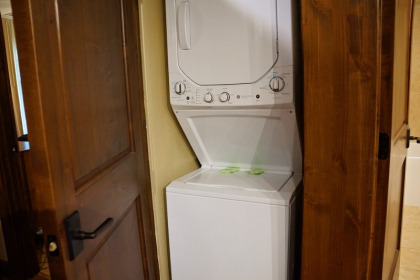 While your vacation home is equipped with such amenities as a full kitchen and washer/dryer, the resort offers additional on-site amenities aimed at making your vacation as hassle-free as possible. 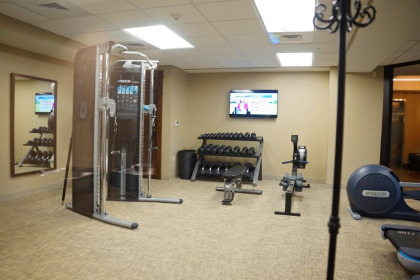 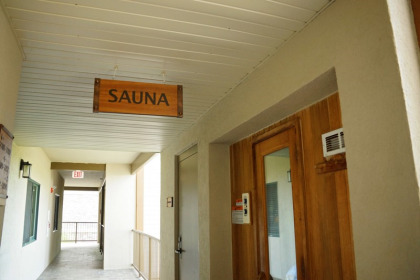 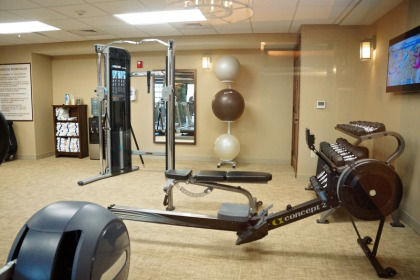 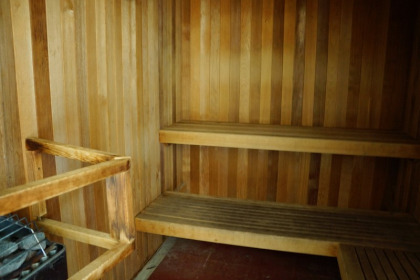 Keep up with your fitness routine in their well-appointed fitness center and maintain your beauty regimen at their full-service spa. 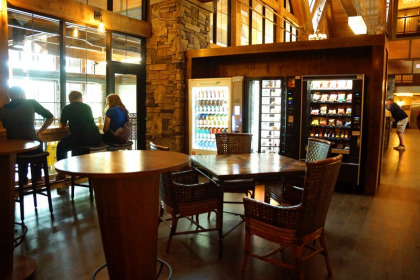 The resort also offers on-site dining options, barbecue grilling stations, and even a marketplace for those last minute essentials! 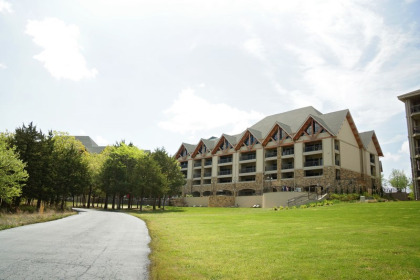 Each Bluegreen Branson timeshare resale offers direct access to Table Rock Lake, with no shortage of fun to be had! 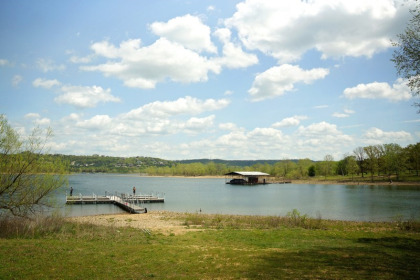 Enjoy days lounging by the lake enjoying swimming, various forms of boating, and fishing at the neighboring Bass Pro Long Creek Marina. 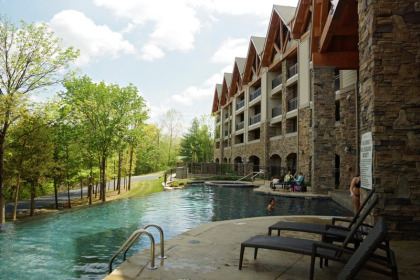 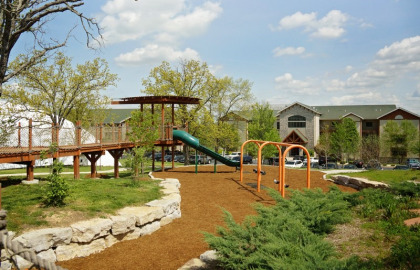 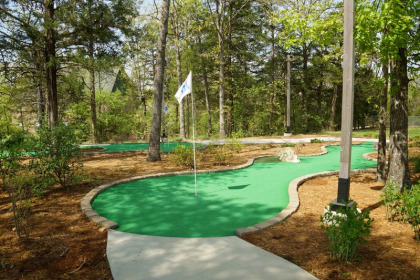 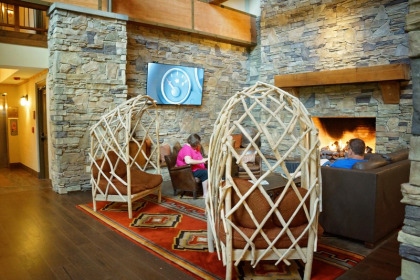 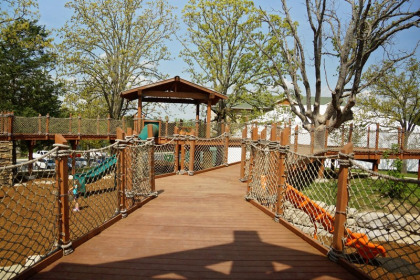 Kids will enjoy climbing the on-site treehouses, partaking in a game of miniature golf, challenging new friends in the game room, Wind down poolside and enjoy a bubbling, waterfall-adorned hot tub and a steamy sauna offering the perfect detox opportunity. 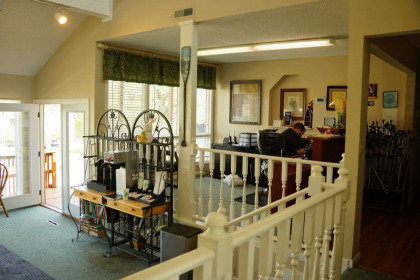 Contact Bluegreen Resort's Paradise Point Specialist Today!